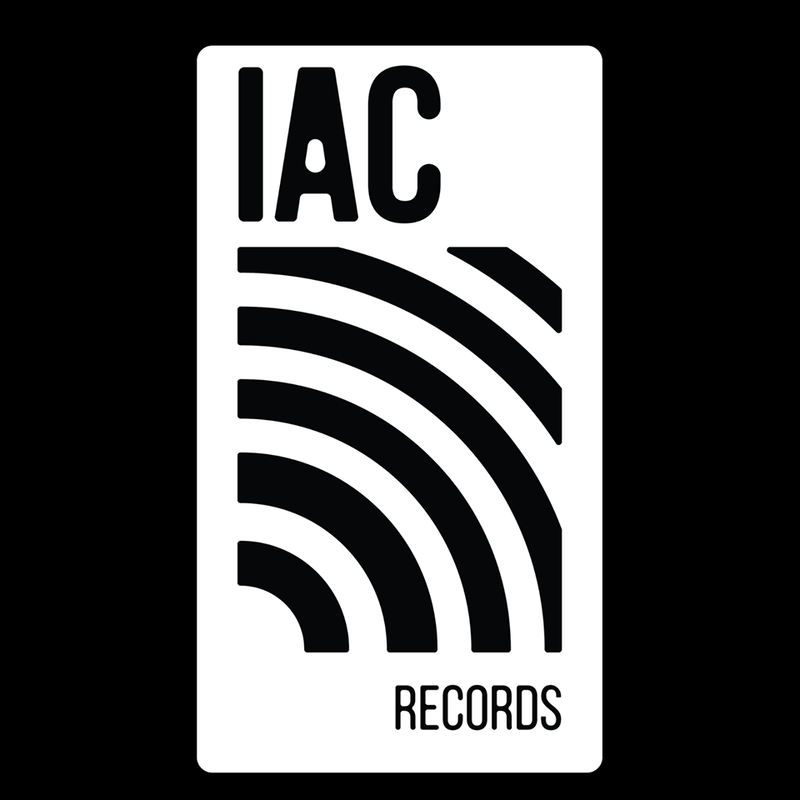 IAC Records, a new record label out of California, is finishing the year out with over half-a-dozen new releases by some truly great independent artists. We start things off with the new live album from singer/songwriter Dirk Hamilton. Dirk tours the U.S. and Europe on an annual basis and has released over a dozen studio album since the mid-seventies. His new release titled "Live At The Palms" was recorded back in 2009 and contains 13-tracks that mostly focuses on his album "More Songs From My Cool Life." The show starts off with the acoustic strumming of "Searchin' For The Heart Of Soul," before quickly switching gears for the hard rocking "Hardball In The Holy Land." Hamilton does dive back into is catalog with the solo folk strumming of "Windmill Hills" and "Yep!," before finishing his new live album with his classic tale "Alias I" and the storied lyrics of "Lonely Videos." To find out more about Dirk Hamilton and his latest release "Live At The Palms," please visit dirkhamilton.com. IAC is also re-issuing a trio of new releases featuring singer/songwriter/multi-instrumentalist, Eric Westphal. His 2000 solo album "Alice Street Sessions" is getting the remaster treatment and is being released with a bonus track that did not appear on the original album. The album was produced by Tesla's Troy Luccketta, who also plays drums on the album. The new 12-song re-issue showcases Eric Westphal's style of combining different elements of music like the jazz/rock vibe of "Hold Me" and the R&B flavor of "Stop To Smell The Roses." The lone bonus track is an eight-minute piano ballad "Parked In The Dappled Shade," that showcases some of Westphal's best songwriting. Also being re-issued are the two albums that Westphal recorded with his band, James Blonde. This power pop trio entered the studio in 2000, following the release of Eric Westphal's solo effort and recorded almost two dozen songs. The songs sat on shelf until seeing the light of day in 2006 ("International Orange") and 2010 ("Stockton Rhythm"). The music features addictive rock anthems that carry a simple, but effective sound that almost makes the music timeless. Their album, "International Orange" is described by Westphal as "like finding 5 undiscovered 7" singles at garage sale by a band you've never heard about." The trio of Westphal, Peter Hackett and Rob Warren found a certain chemistry that made their music an underground gem to discover. Both albums have been re-released through IAC Records on November 9th, with "Stockton Rhythm" being re-issued with the bonus track "All Night Long," that just continues the band's addictive rock vibe. To find out more about Erick Westphal and his band James Blonde, please visit ericwestphal.com. Next up is the new studio album from singer/songwriter/guitarist Willie Hines. His new album "Letters To Maria" was released back in October and is his third solo album since his 2002 debut. He begins with the classic seventies hard rock vibe of "(I'm Not Waiting For The) Heartbreak" and the country/rock tones of "Little Tin Cup." The album continues with the power ballad "Standing At The Altar" and the gentle, acoustic strumming of "In The End." He wraps up his new album with the beautiful poetic lyrics of "Waiting For A Miracle" and the emotional solo piano ballad "The Tenth Letter." To find out more about Willie Hines and his latest release "Letters To Maria," please visit williehinesband.com. On November 9th, singer/songwriter Nathan Ignacio released his new studio album titled "A Step Behind." It features only seven tracks, beginning with the acoustic, country/folk strumming of "She Never Knew," as you are re-introduced to the Nathan's roots sound. The album continues with the quiet vibe of "I'm Not Broken," as his lyrics are easy to follow, and he will have you singing along in no time. He picks the tempo up with the swinging bluegrass feel of "Blame It On The Heartache," before closing his new short release with laid-back blues of "A Step Behind" and the raw, steady rocker "Broken Hands." To find out more about Nathan Ignacio and his latest release "A Step Behind," please visit his Facebook page at facebook.com/Nathanignaciomusic. Veteran artist, Andrew Durr has been a staple of the Northern California music scene for the last 20 years. He recently released his new album "Time Frame," which features songs that were part of an original stage play, "Migrant Mother." He pours his heart and soul into the music right from the beginning, as the beautiful harmonies of "Hard Times Comes Again No More" will tug on your emotions. Andrew pays homage to the late, great Woody Guthrie with a stellar rendition of "Pastures Of Plenty," before delivering an intense version of "Brother, Can You Spare A Dime?" He rearranges "Keep On The Sunny Side" in order to give it a dark, moody tone, then lifts your spirits once again with the gospel-like feel of "Will The Circle Be Unbroken?" To find out more about Andrew Durr and his latest release "Time Frame," please visit his Facebook page at facebook.com/andrewdurrmusic. We finish up with the Napa Valley Duo and their latest releases "An American In Paris" and "A Soft Message To You." Violin/Cellist Jeffrey McFarland-Johnson and his partner, pianist Terry Winn came together over their love of classical music. Both were retired public school instructors and found a common bond in the music of Paris that was made between 1880-1915. The Napa Valley Duo released the two albums simultaneously on November 9th, and as you listen to these amazing, timeless pieces, you too will also fall in love with this music. With only two instruments, this pair of musicians are keeping the beautiful music of Paris alive and relevant with these two new timeless releases. To find out more about the Napa Valley Duo and their new albums. "An American In Paris" and "A Soft Message To You," please visit napavalleyduo.com.